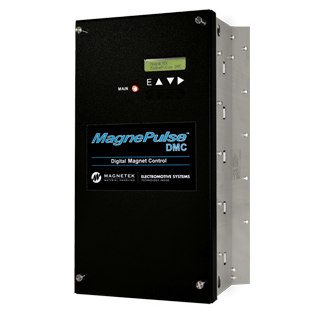 MagnePulse DMC can be easily retrofitted into your current framework, using existing operator controls and connections. Magnetek can also provide a pre-engineered panel with all the components needed to provide complete magnet control. Panel accessory options include E-stop, fan kits, and circuit breakers. 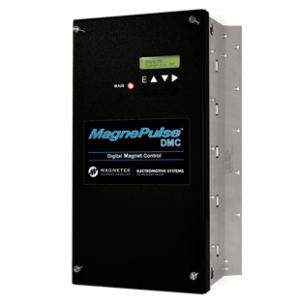 MagnePulse DMC may also be added to a custom panel, designed and built to your exact specifications.